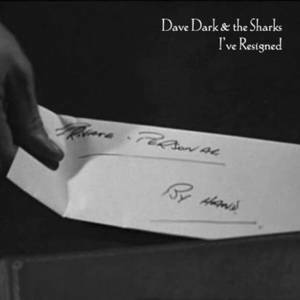 Criminal Recordz Music Limited (Record Label); Dave Dark And The Sharks (Artist). 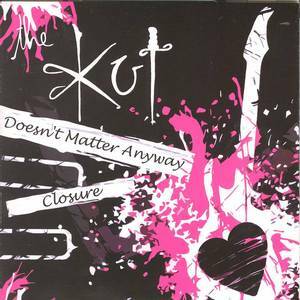 Criminal Records UK (Record Label); The Kut (Artist). 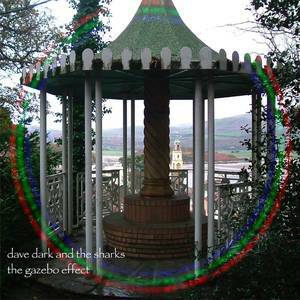 Dave Dark And The Sharks (Artist).